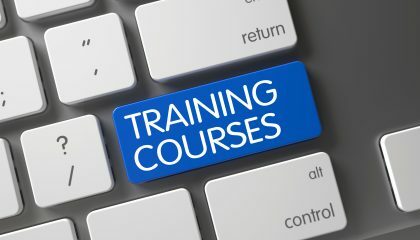 Penspen training courses can be custom-designed for clients’ needs, or selected from a series of public courses. Please contact the training team for more information or to discuss your specific requirements. In particular, if you are interested in one of our courses or if the dates have yet to be released, please let us know so that we can discuss dates and options for delivery with you.